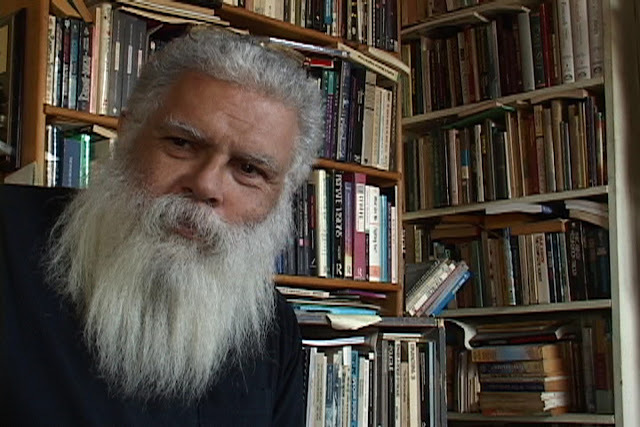 Samuel R. Delany just celebrated his 75th birthday, an auspicious occasion. I've been writing about Delany for over a decade now — I've written and published more about his work than about that of any other writer: introductions to new editions of The Jewel-Hinged Jaw, Starboard Wine, and The American Shore; on his early pornographic novel Equinox; on his recent novel Dark Reflections; an interview in 2009. I spent some time last summer researching in his archives at Boston University and expect to return this summer, as about a third of my doctoral dissertation (in progress...) is devoted to his work. I've given presentations about him at academic conferences, and all of my academic friends are probably quite tired of my invoking his name at every possible opportunity.